Nonsensible Shoes: Nancy Reagan R.I.P. 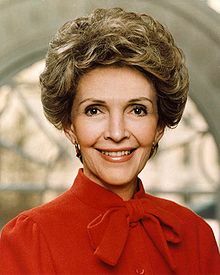 Former first lady, and definitely the classiest of the last century, Nancy Reagan has passed away. Rest in Peace Mrs. Reagan.